This blog post is the background section from our paper (I, Michael Green, Gabriella Barros, and Julian Togelius). 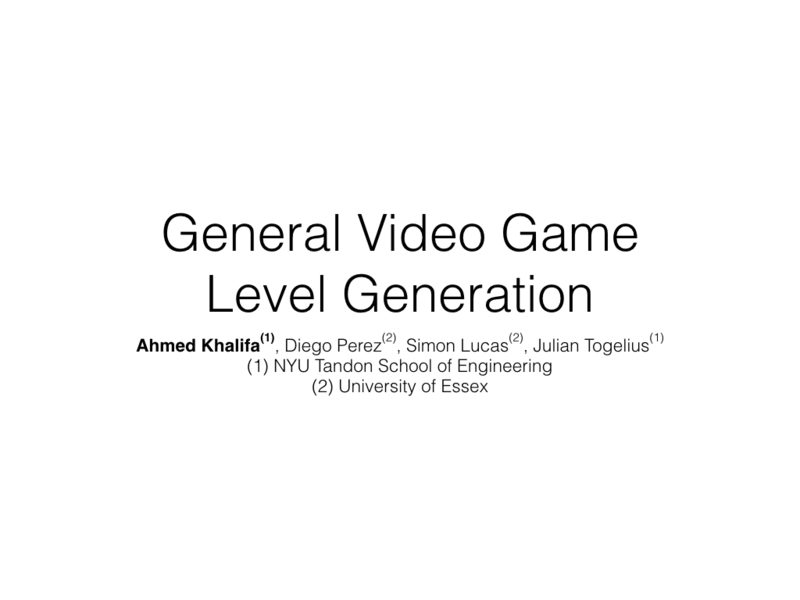 The paper proposes the problem of tutorial generation for games, i.e. 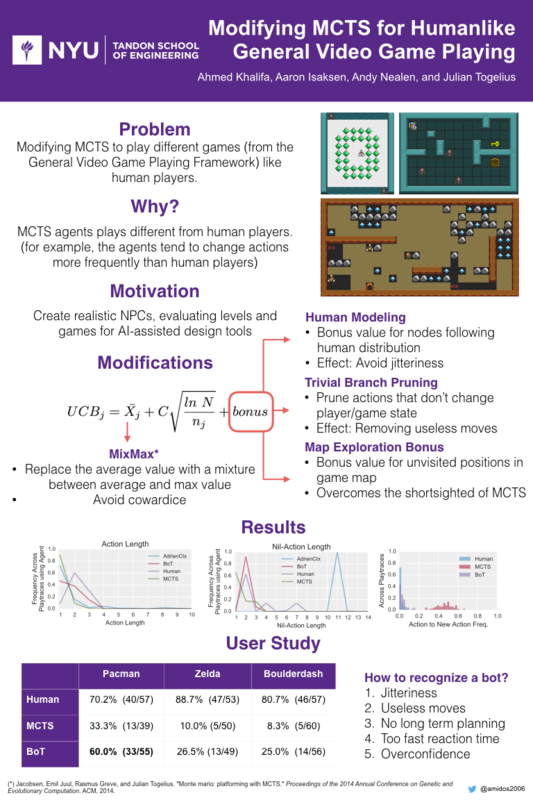 to generate tutorials which can teach players to play games, as an AI problem. The background of the paper talks about the history of tutorials and their different types. I hope this post will help developers and designers to design better tutorials for their games. Tutorials are the first interactions players encounter in a game. They help players understand game rules and, ultimately, learn how to play with them. In the game industry, developers experimented with different tutorial formats . In the arcade era, when most games were meant to be picked up and played quickly, they either had very simple mechanics, or they contained mechanics that players could relate to: “Press right to move”, “Press up to jump”, and so on. As a result, these games usually lacked a formal tutorial. 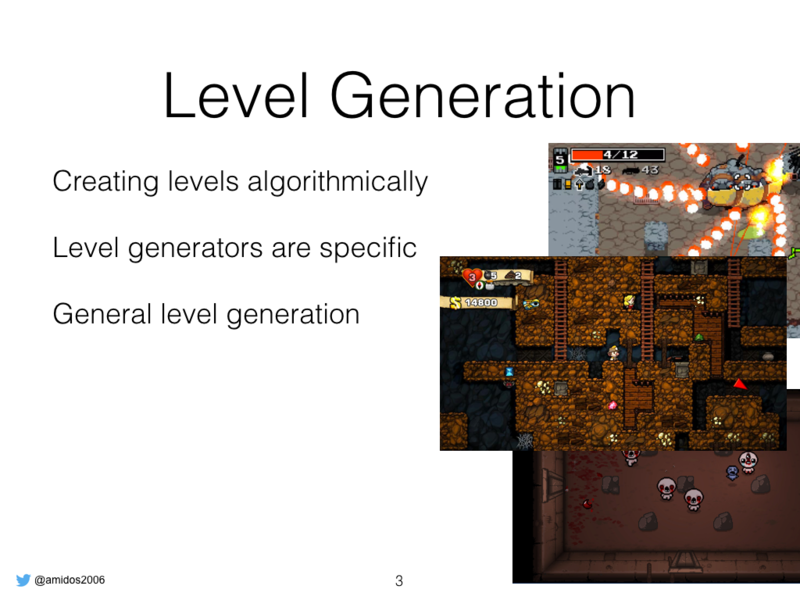 As their complexity increased and home consoles started to explode in popularity, formal tutorials became more common. Today me and Gabriella gave a talk about Super-W-Hack for the incubator program. I felt it would be nice to share the talk with you people. Hello everyone, I am Ahmed and this is Gabriella. 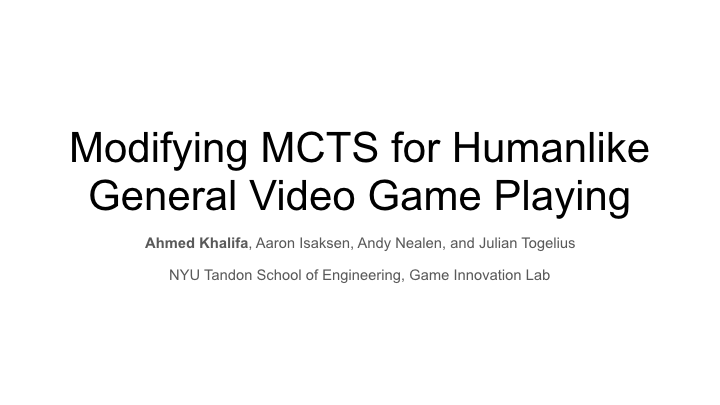 We are PhD students at the game innovation lab here at NYU. 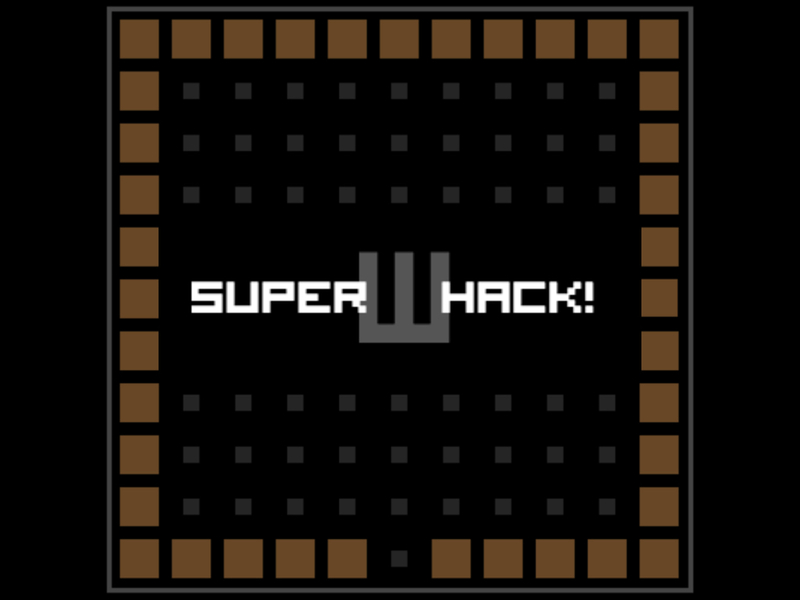 We are going to talk today about our game Super-W-Hack! Super-W-Hack! 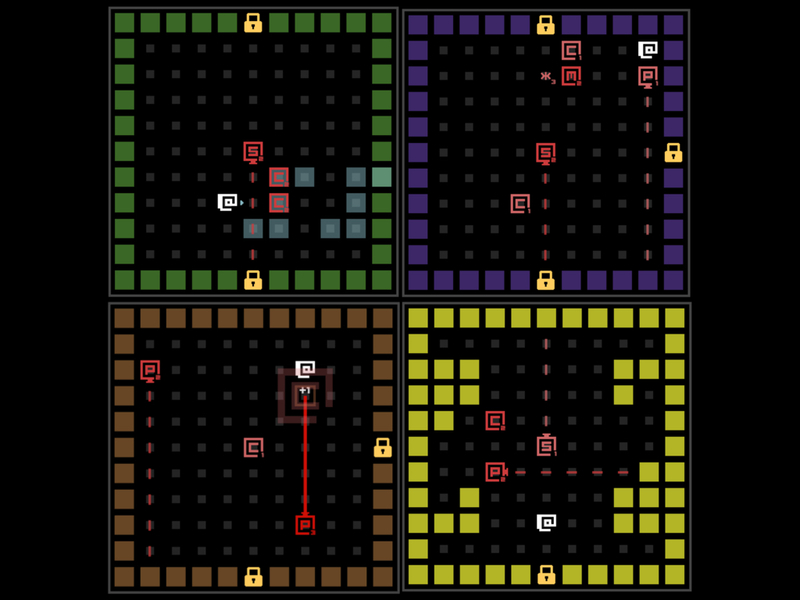 is a roguelike game with retro aesthetics as a tribute to the roguelike genre. 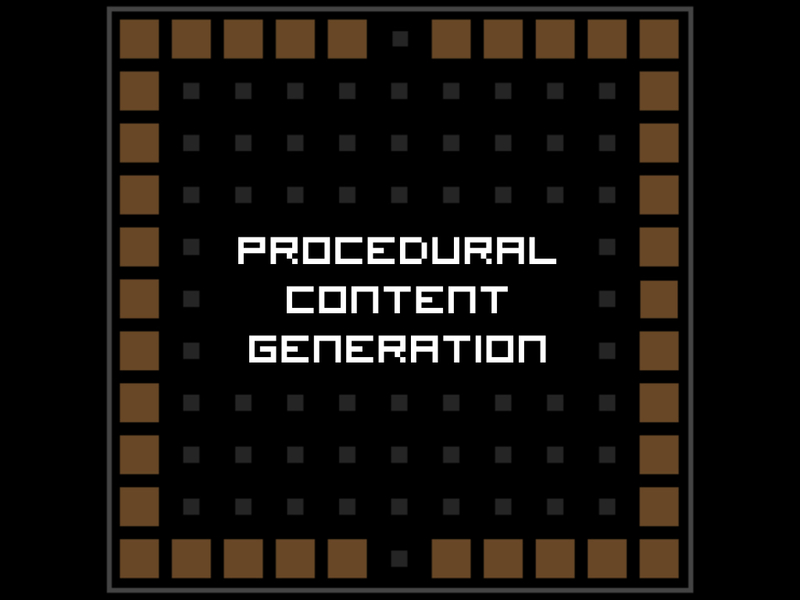 Our game takes the procedural content generation (PCG) up to the next level. 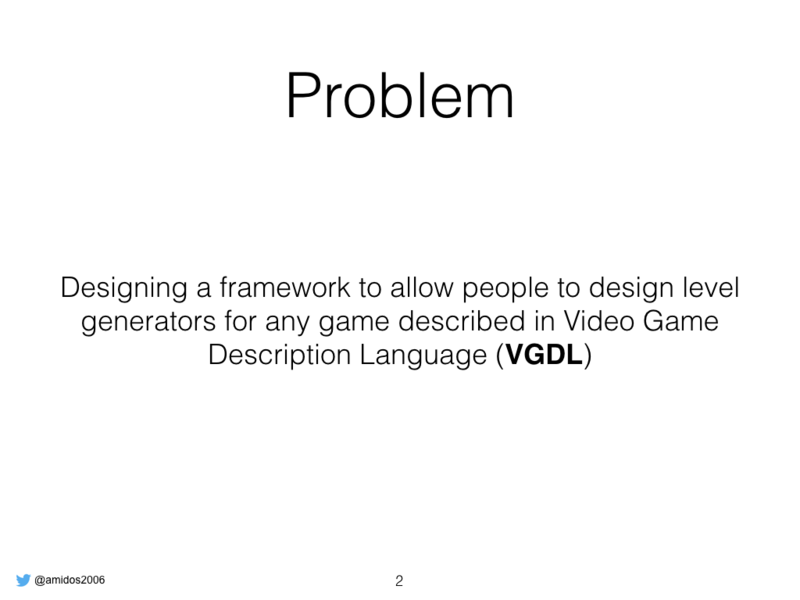 We use it to generate everything in the game. 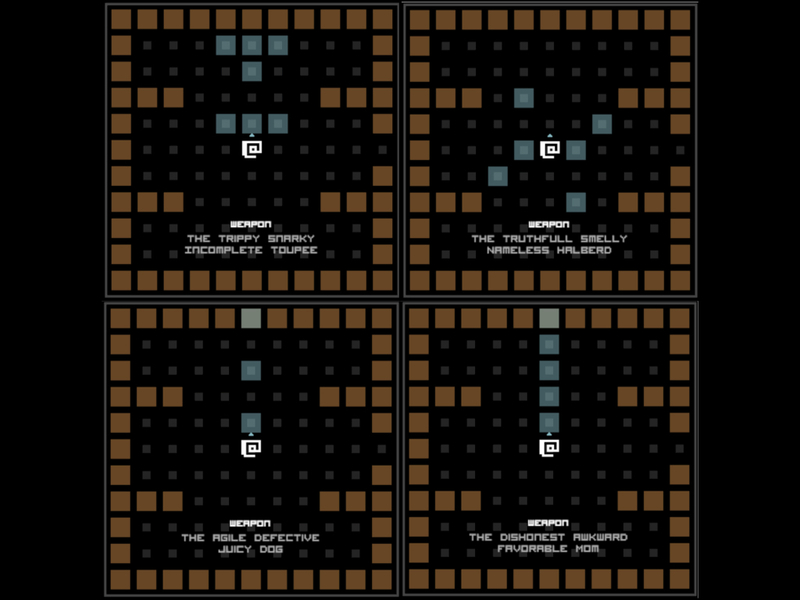 Levels are procedurally generated, names, layouts, enemy distributions. Player weapons: weapon pattern, names, sounds.